Dine on fresh and flavorful meals at Highland Glen, courtesy of the MBKuisine dining program. The mind-body connection is about more than just physical health. Feeding your body nutritious and delicious food supports mental wellness. 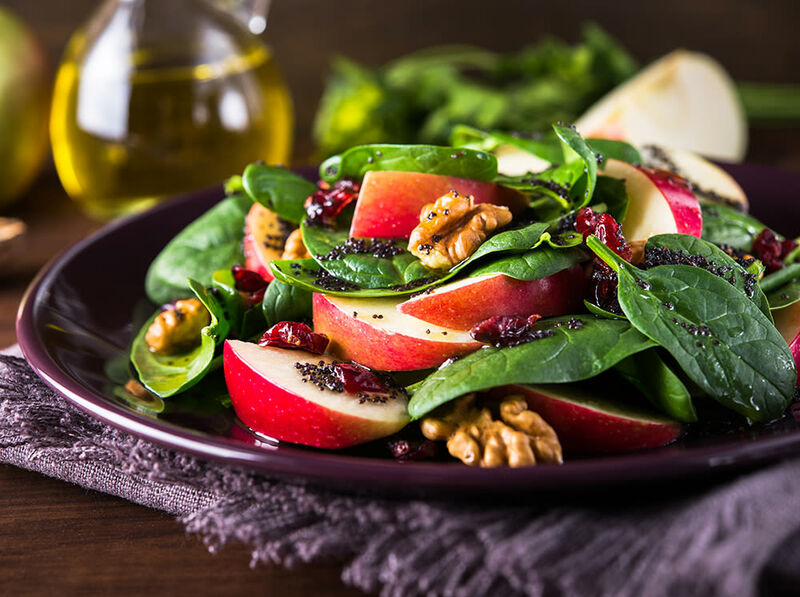 We put our principles into practice by providing seasonal menus designed to provide our residents with the fuel they need to live their best lives. We serve restaurant-quality meals as well as your favorite familiar recipes. 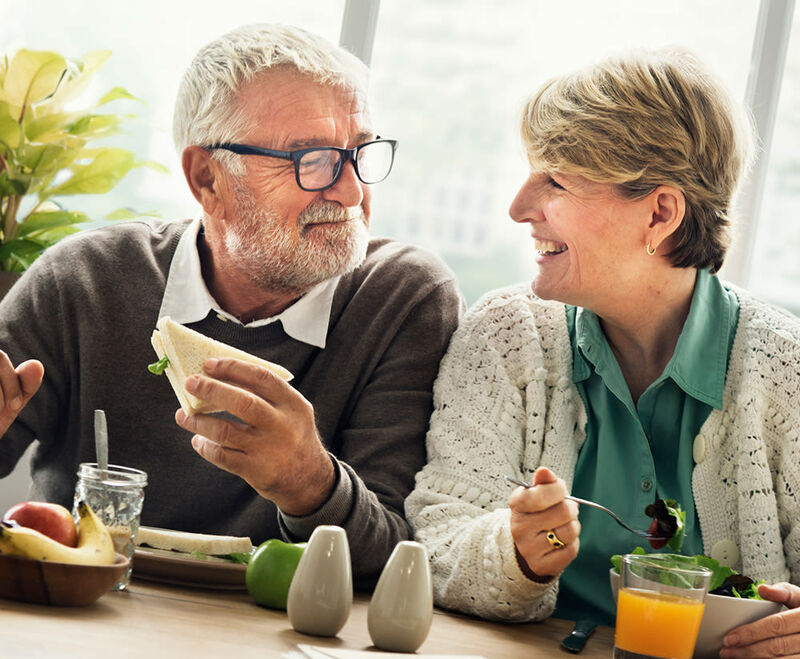 To ensure everyone can enjoy the meals they love most, we offer monthly surveys where residents can highlight the meals they love and submit requests. Meals are served in our elegant dining room or in the comfort of your own living space. Residents can even reserve the private dining room and share meals with family and loved ones. You are welcome to savor the delectable dining options at Highland Glen. Get in touch with us today to learn more.